The band formed the name "Kaemmerling" on the field in honor of a Georgia couple whose support made it possible for the band to make the $640,000 trip to march in the Rose Parade. The WCU Pride of the Mountains Marching Band’s originality combined with a field show full of energy and spirit often keeps Western Carolina almuna Pat Kaemmerling and her husband, David, in the stands after home football games to see the group’s encore performance. The couple cited multiple reasons for the gift they made to help the band afford the approximately $640,000 trip to California to participate in the internationally televised Rose Parade. The Kaemmerlings were so excited, in fact, that they traveled to California to cheer the band on in person. “I hope that others who observe our band will realize that even though we are a small school in Western North Carolina, we have a great deal to offer, that our students strive for and achieve excellence, and that WCU might be a wonderful opportunity and experience for students who want to be the best,” said Pat Kaemmerling. “We will proudly display our framed photo at our home, which will hopefully generate future conservations about WCU,” said Pat Kaemmerling. 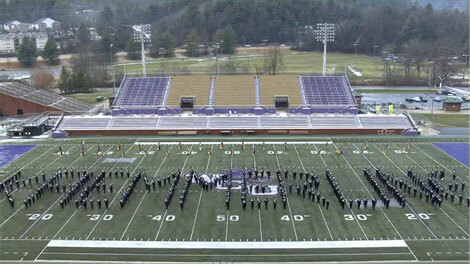 Gifts to help support the band can be made online at WCU’s giving website. 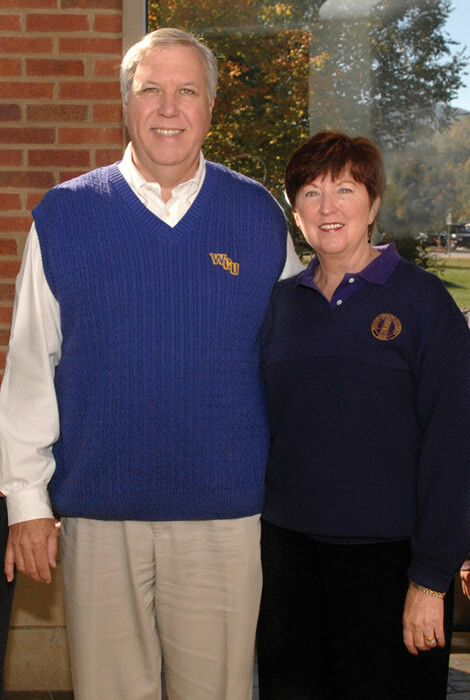 To learn more about WCU’s Alumni Association, visit the website for WCU alumni.